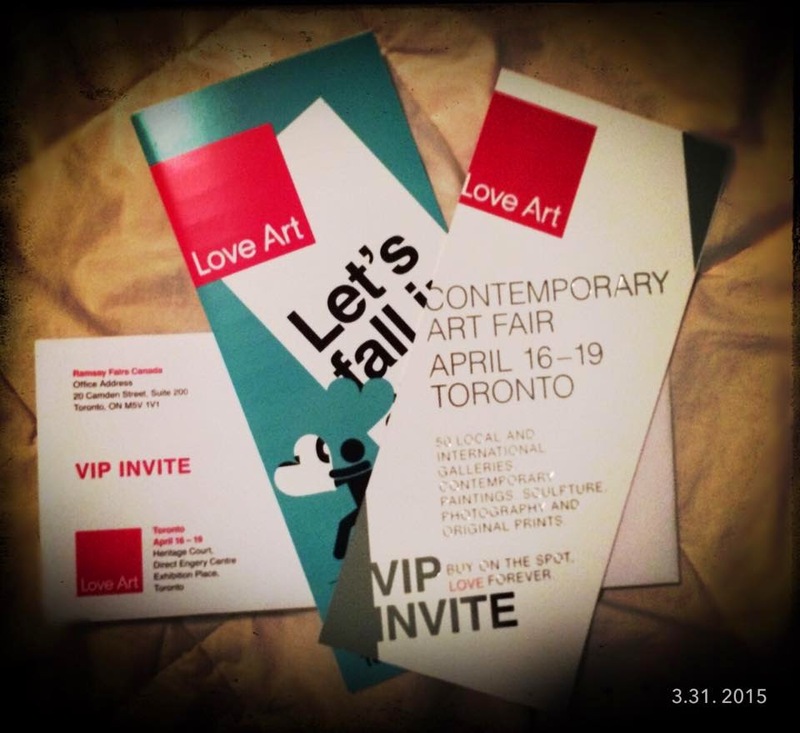 Love Art Toronto was amazing! We were only there on Friday evening for the 'Art After Dark' event so for us it was short and sweet. The fair looked absolutely stunning! 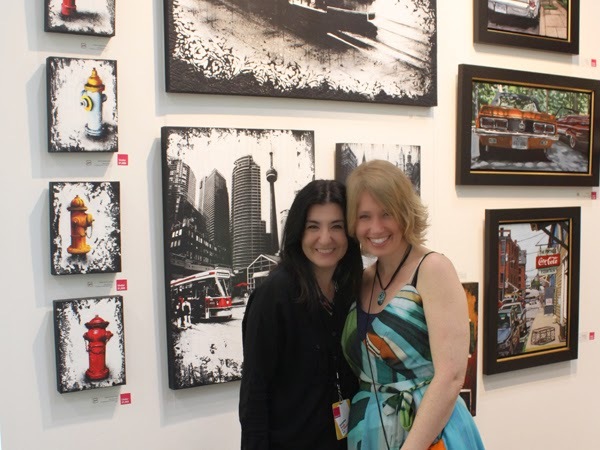 Viva Vida Gallery was located in booth A4 this year, which was almost all the way in the front which was awesome! Walking around the fair there was a huge variety of artwork to enjoy, sculpture, mixed media, oils and photography, there was truly something for everyone! Although I was a little disappointed that a couple of galleries had chosen to bring the same artwork as last year. 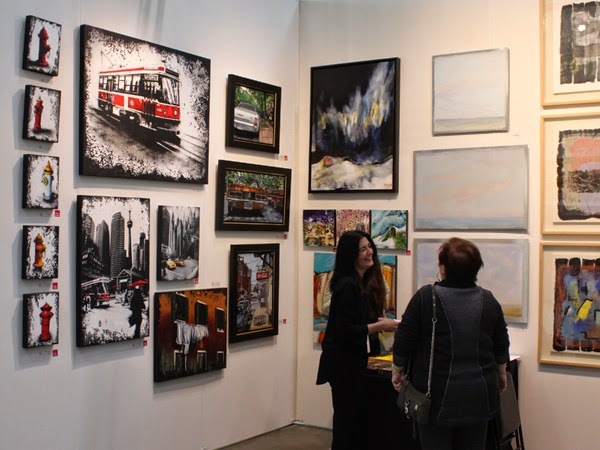 Viva Vida Gallery brought six of their artists to Toronto this year, this gave their booth an eclectic feel which attracted a lot of attention. I was super happy with the way my work looked and apparently so were the other visitors because we made some awesome sales! All in all it was a great event and I definitely hope we will be back next year! Now it's time to work towards my next event which I will be announcing right here later this week, so keep an eye on this page! Loads of cool things are lined up for the next couple of months and it is almost time to tell you all about them! 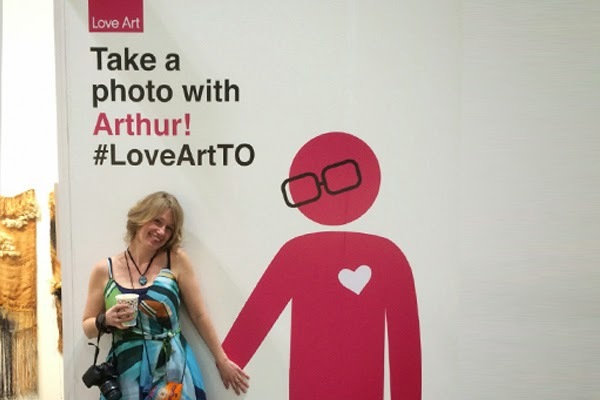 Oh and if you would like to see more of Love Art Toronto 2015 you can check out my website for more pictures or watch my video of the event! Love Art 2015! Toronto here we come! 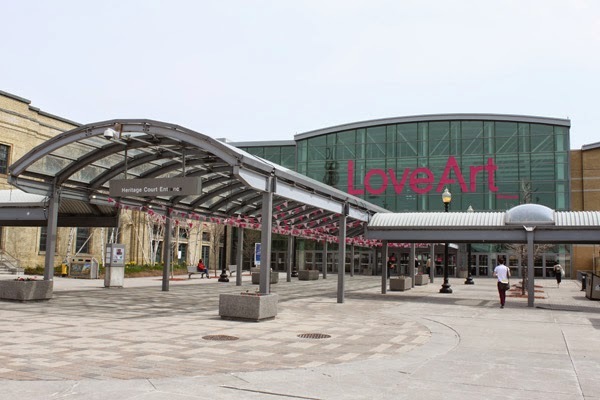 We're going back to Toronto for Love Art 2015! 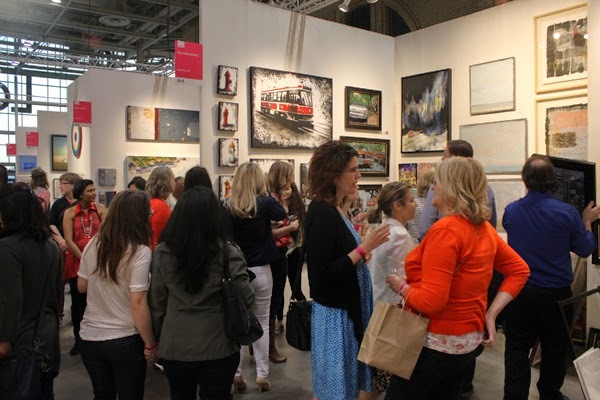 This upcoming weekend (April16-19) the Direct Energy Centre in Toronto will be taken over by 45 art galleries showcasing a fantastic array of affordable art, all priced between $100-$10,000. I'm super excited that Viva Vida Art Gallery will again bring my work to this amazing event! Of course I will be there as well to take pictures and video so for those of you who will not be able to make it to Toronto keep an eye on this page and my other social media outlets! For those of you who would like to come to the event you can contact Viva Vida Art Gallery for some VIP invitations to the event! We hope to see you there!